Richa was promoting her movie Love Sonia when she made the statement. 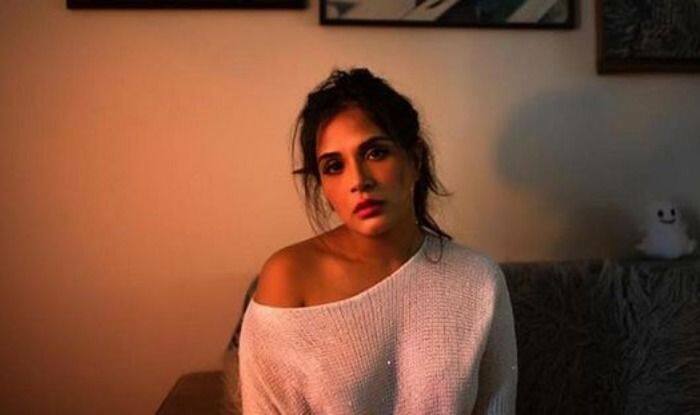 Actress Richa Chadha has said that there is so much stigma attached to sexual crime that sometimes it’s impossible to get even the bravest women to speak up. Last year, the Indian audience saw Richa in Love Sonia, a film which deals with the topic of human trafficking. The Tabrez Noorani directorial released in the UK last week. To promote the film, Richa appeared on a show hosted by Victoria Derbyshire on Monday. Richa also used the platform to speak about a variety of issues, including the #MeToo movement — a global movement which is against sexual harassment and assault.